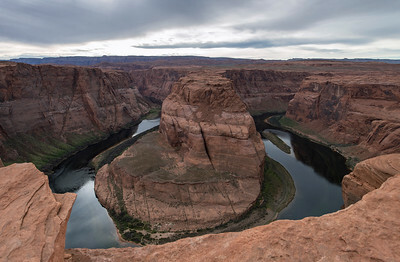 Cloudy day toward sunset for a spectacular view of Horseshoe Bend and the Colorado River just outside of Page, Arizona. 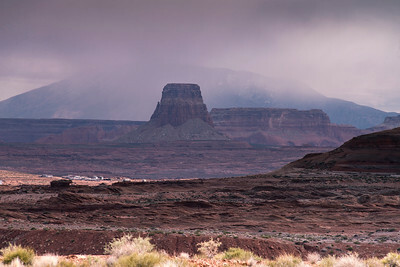 Rain beginning to come down on the red rocks of Tower Butte at Lake Powell, Arizona. 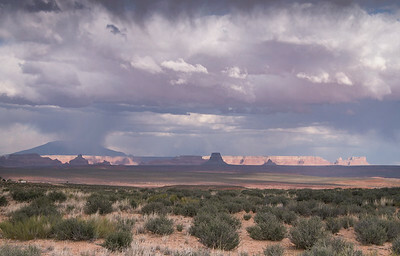 Rain storm brewing over Tower Butte and the Red Rocks overlooking Lake Powell in Arizona. 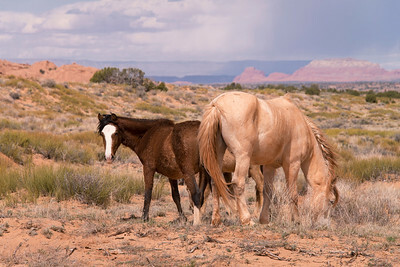 Horses grazing on Indian Reservation near Lake Powell in Arizona. 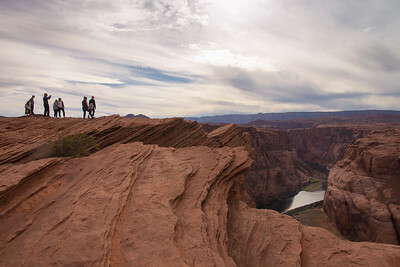 Dangerous cliffs overlook the Colorado River and Horseshoe Bend in Page, Arizona. 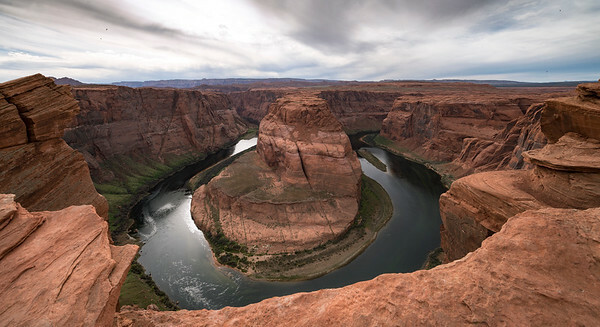 The red cliffs surrounding the Colorado River create a stupendous view of Horseshoe Bend. 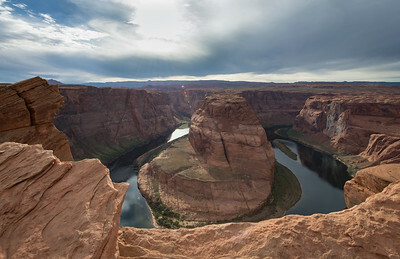 Sunlight hits to cliffs of Horseshoe Bend in Page, Arizona. 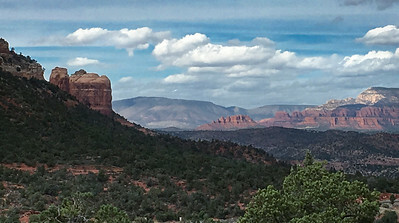 An amazing panoramic view of Sedona, Arizona taken with an iPhone! 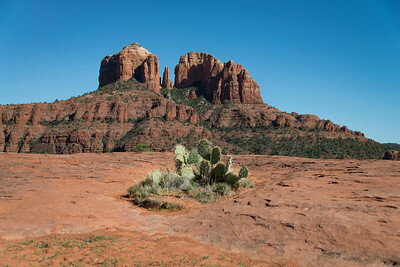 An easy trail leads to the flowing stream amongst the red rocks, giving the viewer an exceptional view of Cathedral Rock in Sedona, Arizona. 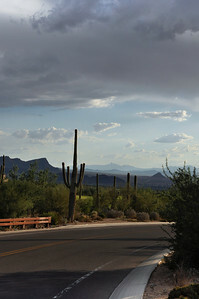 Hiking on the high side of Cathedral Rock gives you this amazing view of the red rocks admit the desert landscape. 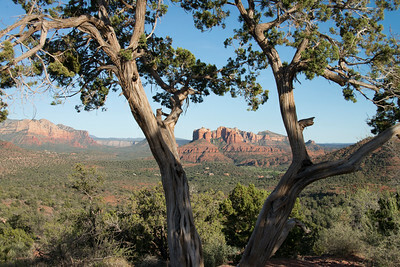 Amazing views are ready to be captured anywhere while hiking in Sedona. 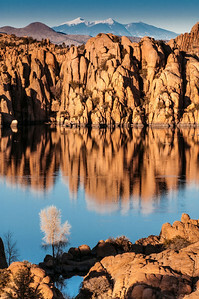 View of the snow capped mountains from Watson Lake in Northern Arizona. 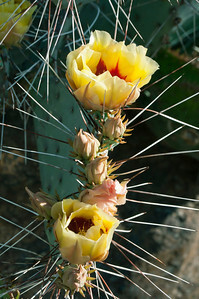 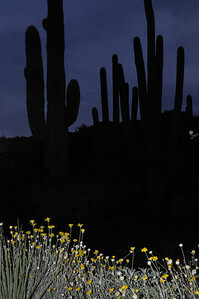 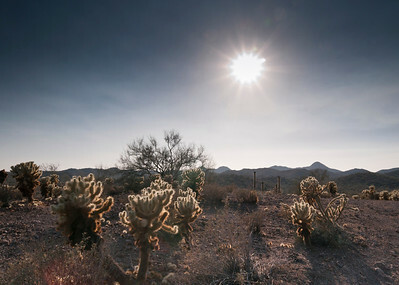 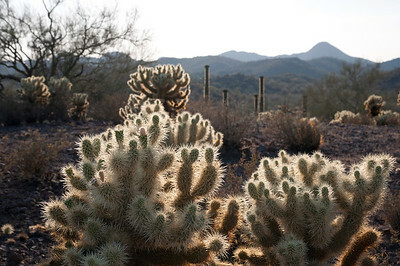 Light from the solar eclipse shining brightly on the desert cholla cactus in Arizona. 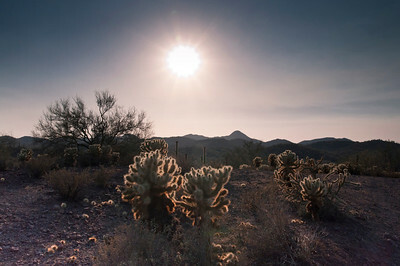 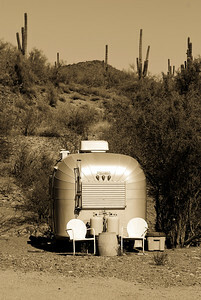 Beginning shoot of the solar eclipse seen in the Arizona desert. 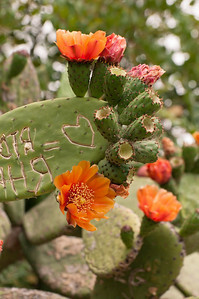 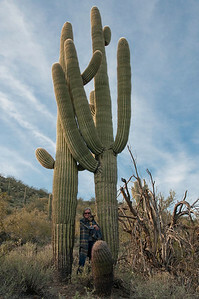 Graffiti on cactus in the park. 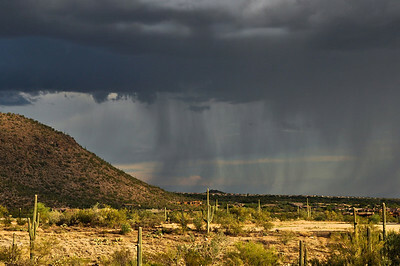 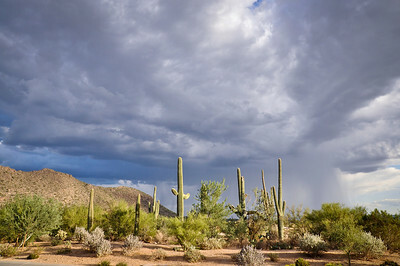 Chasing the rain and stormy clouds in the Sonoran Desert near Tucson, Arizona. 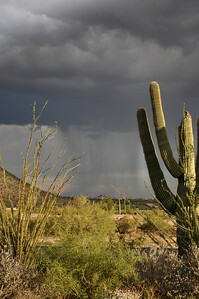 Driving away from the summer heat and monsoon rain outside of Tucson, Arizona in the Sonoran Desert. 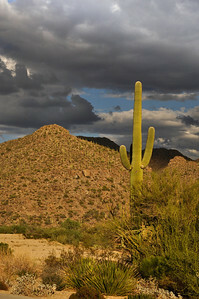 Afternoon clouds in the Sonoran desert. 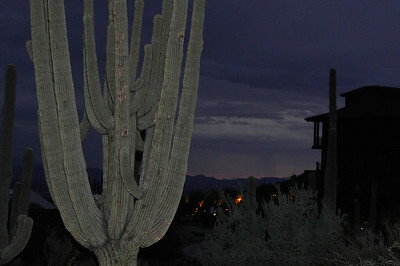 Beginning of the solar eclipse seen in the Arizona desert outside of Phoenix.